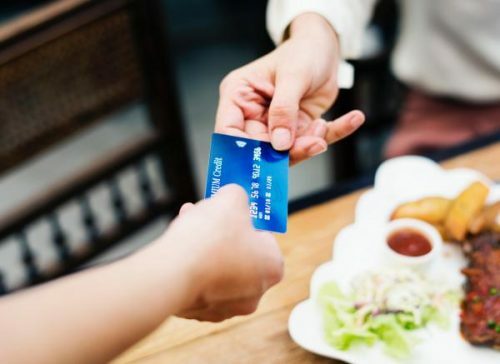 ASIC is to tighten up credit card lending after its investigation found questionable sales tactics at work among lenders, the problem won’t just go away says Thomas Mousa, CEO of TLK Partners. Thomas Mousa is a partner at TLK Partners, a company that takes care of the wealth management and accounting needs of ordinary folk, small and medium businesses, and high value individuals. TLK Partners, Chartered Accountants and Wealth Management Companywebsite, or call (02) 8090 4324.